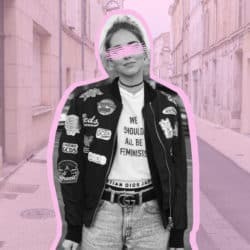 They are the young adults of today: The so-called Generation Y, aka the Millenials, who were born between the year 1980 and 2000, and Generation Z, born from 2000 to 2010 have grown up during the digitalization. However, with a lack of social media conscience, Instagram and Co. can have a negative impact on one’s development. It’s also fact, that many companies and bloggers portray a reality that is pretty much distorted. 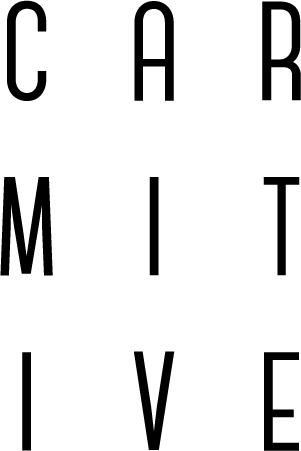 Nevertheless, a countermotion has been going on for a while now. A lot of bloggers and influencers have changed their strategy into opting for more reality and pointing out social difficulties. A change, that wasn’t to be expected – for social media starting out as a place where people could portray a perfect life. 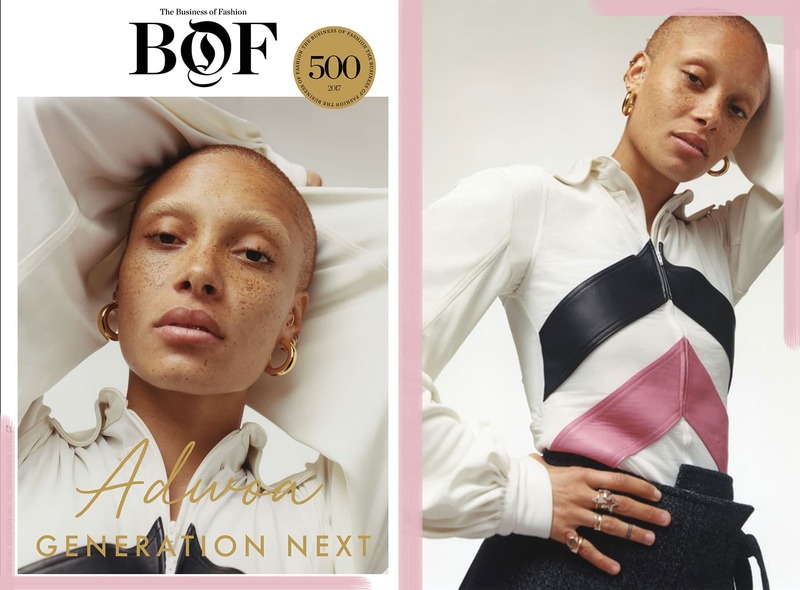 One of the most influential activists is the model Adwoa Aboah. Whilst strutting the catwalk for some of the biggest names in fashion, using her fame she is also standing up for women’s rights. “I’m ready to exhaust myself for my community. If they can’t speak out, I’ll make sure I give them a voice“, she told online magazine Business of Fashion. And that’s exactly what she’s doing with her own online platform in the called Gurls Talk. There, she is providing a forum for problems such as mental illnesses, the perception of one’s body and sexuality. She is showing young women how important – and how normal – it is to talk about everyday thoughts and bigger struggles. Aboah shows, sensitisation is what you’re looking for in the whole topic of social media. Society has to show adolescents – Millenials, Generation X and the following generations – what is actually behind all the social platforms and prepare them for all of that. 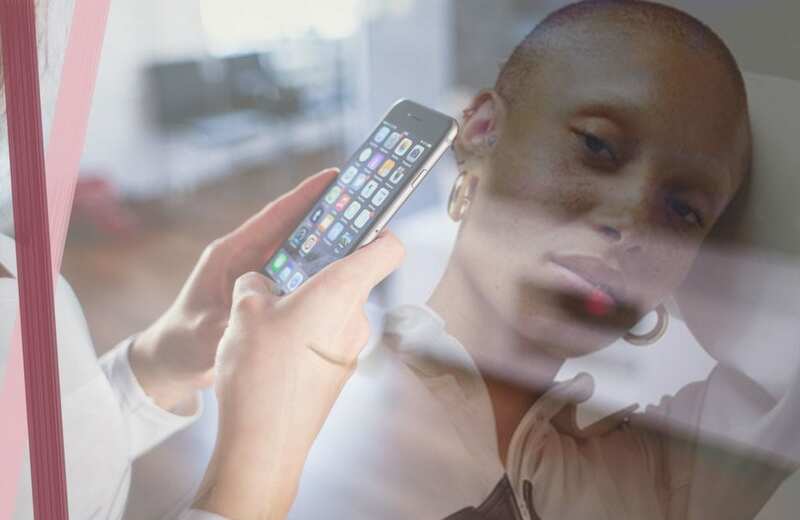 Apparently, Adowoa Aboah is only one of the positive examples of influencers, who set a good example. However, it still needs experts, to make these examples the norm and the main feature on Instagram and Co. It should be our goal, to reduce fake perfectionism and focus on more realistic standards. We, as Gen X and Y have a pretty good chance at doing so. 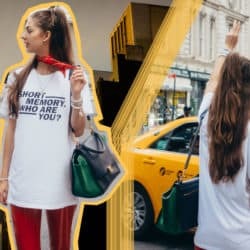 Posted in Fashion & Society and tagged Fashion Business, Idols, Instagram, Lifestyle, Social Media, Society, Way of Life. Bookmark the permalink. Great Post! Reality — very interesting trend! Sometime a good alternative for all the shiny things in this unreal fashion world! Thank you, Julie! That´s ture. Sometimes it is really refreshing to read articles or see pictures who capture the “real life”. Love this post Carms! I adore Adwoa Aboah, such an inspiration! Great article! I’m the part of Millenials generation and I’m so glad I grew up in times, when there was no Instagram or Fb. I do use them know, but I guess I’m mature enough now to use it in a healthy way. For me, Instagram never was a way to show everyday life. It’s simply a platform for creative people. Honestly, I have no interest to see anyone’s every day. But surely there are many people who expect just that. That´s why we should help the new generation to grew up in a social media world, where we sensitize them to differ good and bad content. So cool that people are using their voice positively! I’m loving this trend; it brings awareness to topics that peopler usually embarrassed to talk about. I believe that letting other know that they are not alone and giving them support is so wonderful. Thank you, Jessi! That´s true. 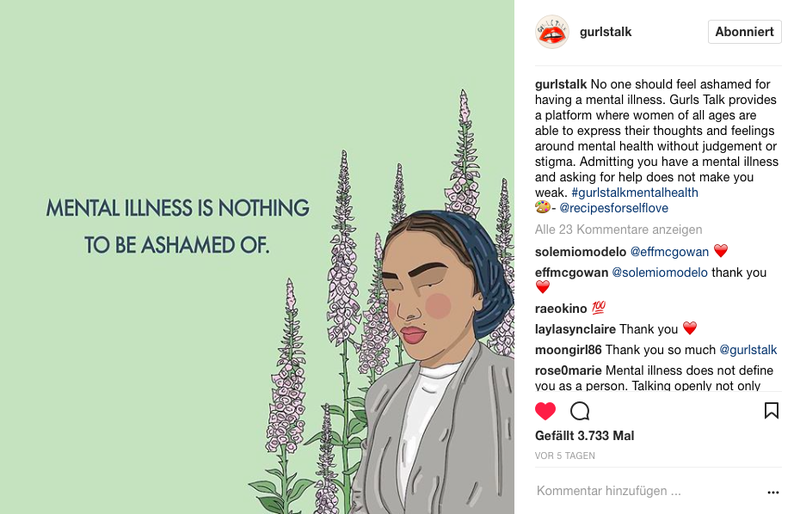 Especially young women, who go through so much self-doubts need role-models in social media to support them in several issues. This is such a fabulous piece of work! Adwoa Aboah is such a stellar role model for millennials, I really do hope that we continue to go in a positive direction. Loved reading your blogpost!! So inspiring. Amazing post! so trendy dear!!! I totally agree that is important to show real problems and more real photos on social media. Young people are easily influenced and social media have so much power. In fact, too much power. 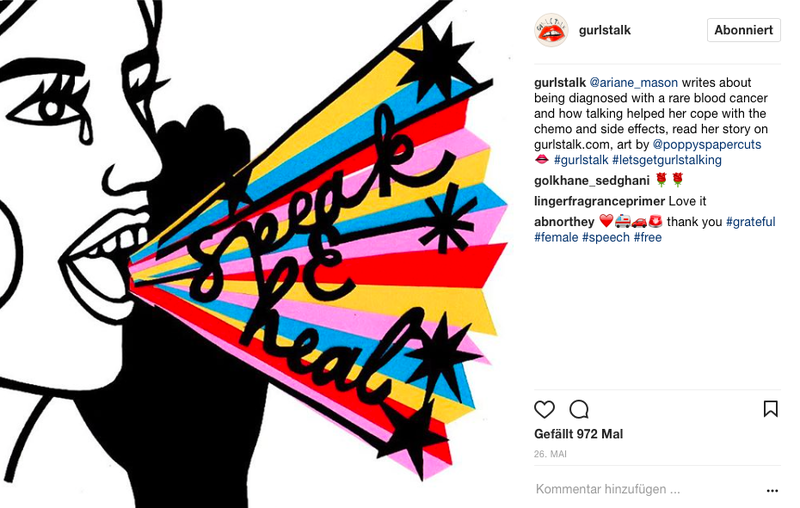 I will check Gurltalk’s account! Very interesting ! I’m loving this trend ! Loved reading this Rossella, a great article and a great woman. We should all be aiming at showing a less-curated image of our lives but it doesn’t seem that trend is going to arrive any time soon, so that’s why voices like Adwoa’s are so important in the industry. Hope you are having a great week! Ein wirklich toller und inspirierender Post! Ich finds super, dass ihr euch auch solchen Themen widmet! great post, I really like how you presented the subject, the power of social medias is unfortunately not going to slow down these days .. This is really powerful. Such a lovely read. Thanks for this dear, really inspiring and empowering.